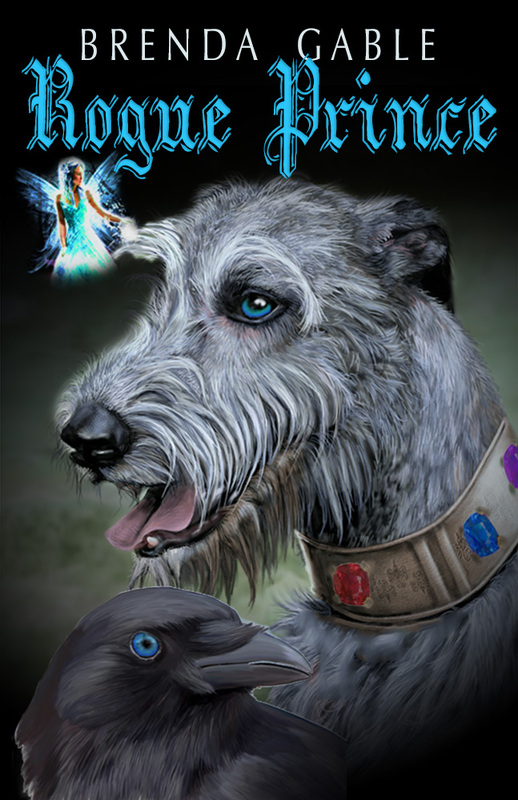 Brenda has composed ten books that comprise the New Camelot Tales. Eight are ready for purchase. Currently available through Amazon in paperback and Kindle eBook formats. Dragons and fairies and trolls. Oh my! New Camelot, a magical land frozen in the middle ages, is not your normal vacation spot. 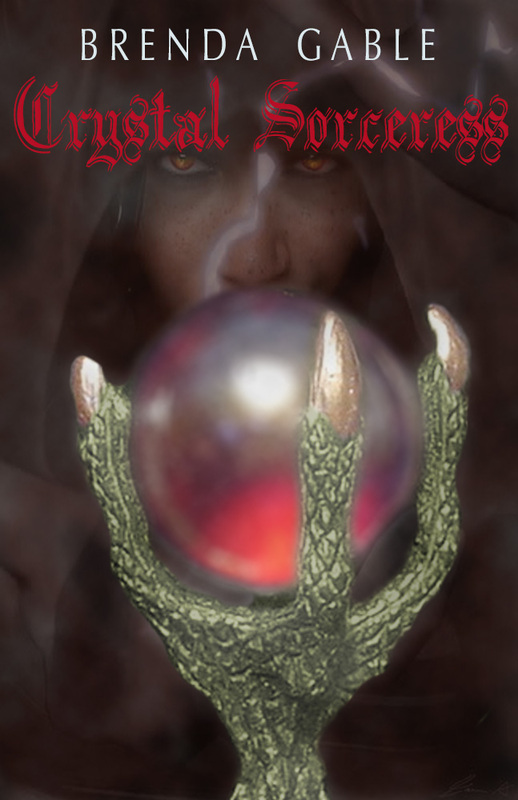 Bethany McGuire, fledgling sorceress, agreed to a two week stay to learn how to control her new powers. Upon arrival, she gets attacked by dragons, embroiled in court intrigue, and married to a fierce warrior-sorcerer. Also, running amok wielding Merlin’s wand of power and determined to be the next high king, is a Black Sorcerer. To save the medieval kingdom and her husband from a crazed despot will require all this sorceress’s modern day savvy as well as a little help from her fey friends.